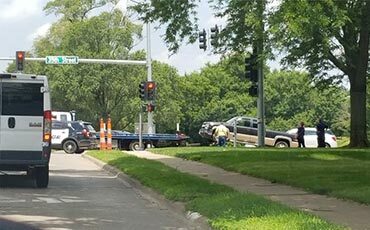 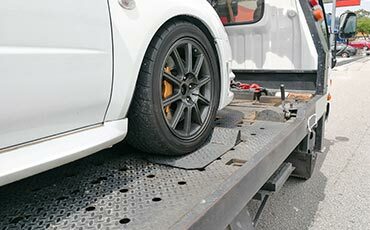 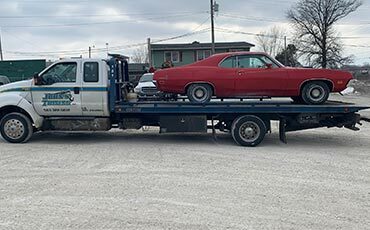 Whether your car broke down or you were in an accident, John’s Towing Inc. provides prompt, dependable service 24 hrs a day. 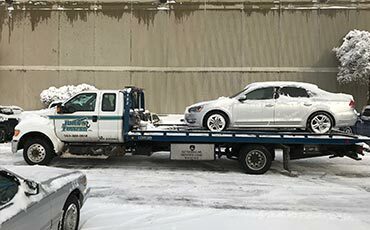 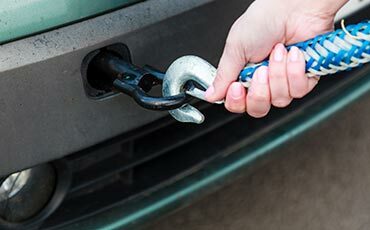 Our tow truck operators are experienced and can respond to almost any emergency situation. 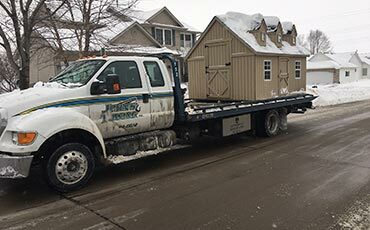 © 2019 John's Towing Inc.